The Ulster Grand Prix, the world’s fastest road race, saw Peter Hickman continue his unbelievable 2017 campaign aboard the BMW S 1000 RR with fierce challenges coming from all quarters. Dan Kneen, replacing the injured Ian Hutchinson, gelled instantly with the Tyco BMW team as he continued to establish himself as one of the leading road racers in the world. Topping every session to start the weekend, Hickman was on near lap record pace on the Smiths BMW from the off with Dan Kneen not too far behind, both lapping well in excess of 130mph. This early pace converted to a dominating win the Dundrod 150 Superbike race for Hickman, nearly two seconds ahead of Dean Harrison. The Smiths BMW man put his head down from the start and set a new circuit record with an average speed of 134.210mph as he sprinted off. Some two seconds back, Kneen brawled with both Harrison and Anstey for podium honours. An intense battle raged between the trio, each taking a turn at leading across the line. Unfortunately, Kneen was forced to settle for fourth, but demonstrated both he and the Tyco BMW S 1000 RR would be a threat for the remainder of the Ulster Grand Prix. Further down, Lee Johnston took sixth on his East Coast Racing BMW on his return to racing after his TT injuries. Saturday began with another victory for BMW and Hickman, once again an enviable combination in the Superstock race. Five seconds separated ‘Hicky’ from his nearest competitor, Dean Harrison, at the line after another storming start. It may have looked an easy win from the outside, but with several damp patches still lingering on the circuit it was anything but straightforward. Once again, Harrison and Kneen duked it out for podium honours. With Hickman already a second clear after two laps, Kneen focused on sticking to Harrison before slipping ahead on lap four. The two continued to dazzle fans with their battle, Kneen securing his debut podium with the Tyco BMW team with third place. Saturday’s first Superbike race proved to be one of the closest in Ulster Grand Prix history as victory was decided by only 0.272s. As in the previous two big-bike races, Hickman made an incredible start and led the opening lap. With the top five tantalisingly close together, the scene was set for an incredible battle as Hickman began to defend from the likes of Cummins and Antsey with almost everyone in the top five smashing the 134mph barrier. Antsey opened a near half-second gap on Hickman as the closing stages of the race began, the Thruxton BSB winner struck back on the penultimate lap to lead again. The Kiwi edged back ahead and Hickman gave it his all to get in front, attempting to sling his BMW S 1000 RR around the outside at Tournagrough. Try as he might, Hickman was unable to get through and crossed the line in second but within 0.3s of the experienced Antsey. Kneen claimed another top five with fourth, ahead of Cummins. After the highs of the opening races, the final event of the Ulster GP proved to be a bitterly disappointing one for Hickman and the Smiths BMW team. A mechanical issue for Hickman early in the race saw him forced to retire after another blazing start on the S 1000 RR. It was down to Kneen to take the fight to Harrison, Cummins and Antsey. The Manx rider took second place on the fourth lap and carried the moment forward to slip ahead of Harrison and grab the lead of the race. It was a very Manx affair at the front as Cummins looked to challenge Kneen’s control of the race but Harrison wouldn’t relent. Kneen’s almost-dream debut with Tyco concluded with a well-earned second in the second Superbike race. 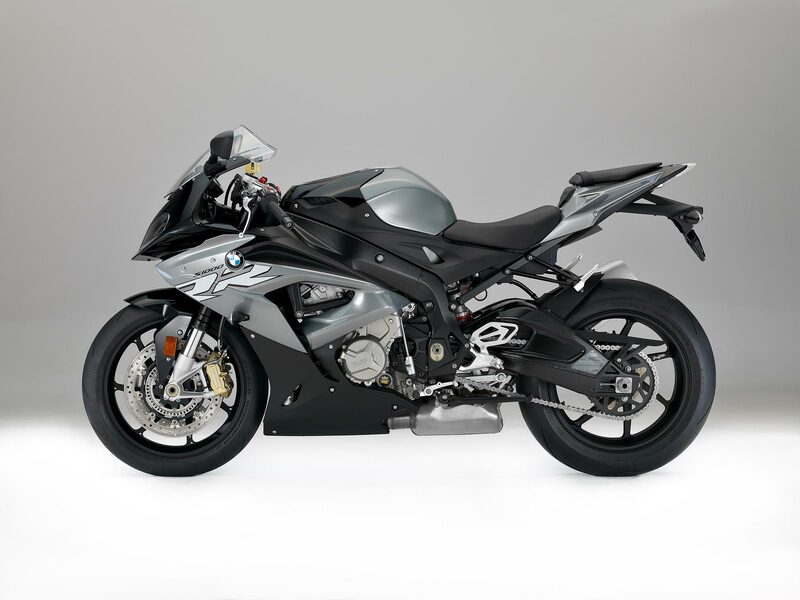 As has become a common occurrence at International Road Racing meetings, a BMW S 1000 RR featured on the podium in every race. Hickman will be back on track on the Smiths BMW at Cadwell Park for Round 8 of the 2017 MCE Insurance British Superbike Championship on the 18th to 20th of August.